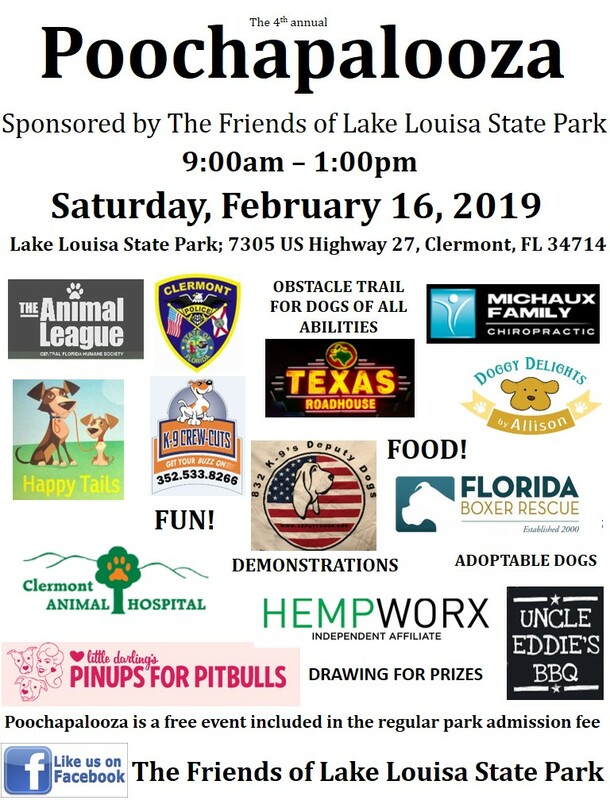 Bring your best K9 friend out to enjoy a day of fun, food and vendors at beautiful Lake Louisa State Park. *We will not have merchandise at this event. To purchase merchandise, please visit shop.pinupsforpitbulls.org.